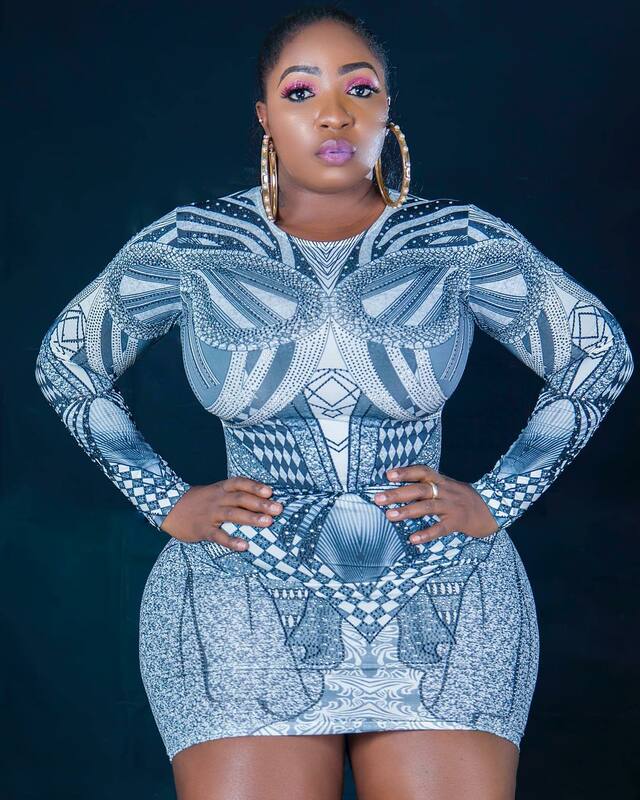 Curvy Nigerian actress, Joseph Anita has come to cause commotion on the internet with new pictures of her hips . 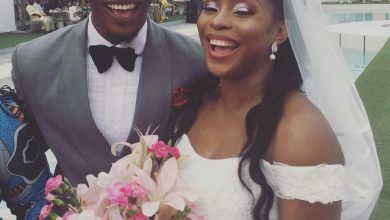 Th actress who has spoke about having a new sugar daddy has shared some new pictures which are already making her fans go gaga on Instagram. The actress addressed rumours which were trailed that she has a new sugar daddy who has been spoiling her silly with cash and other exotic gifts. Reports popped online that the new man in her life had bought her a house in Johannesburg, South Africa.